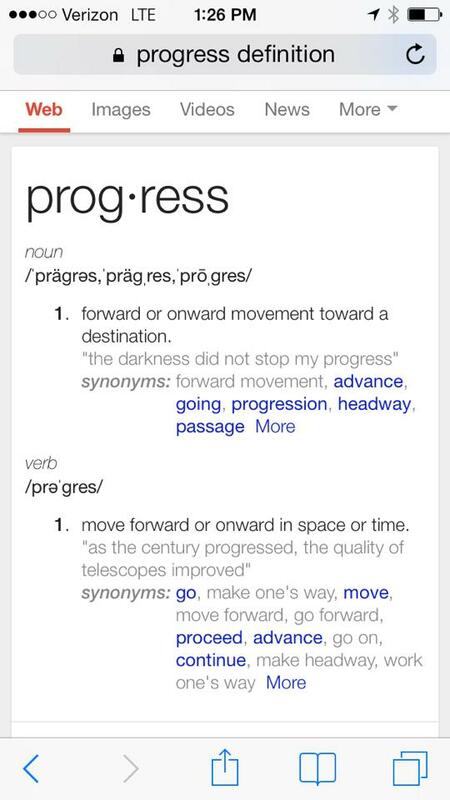 One of my favorite things about running is seeing “progress“. In 2010, on this weekend, I ran my first 10k. That afternoon I had to take a nap and ibuprofen. Plus I was sore for days afterward. This morning I woke up, happy that my plan ONLY called for 6 miles. I enjoyed the run & then went on about the day like it was no big deal. Happy Running! Enjoy your long run on this lovely fall weekend! Categories: running | Tags: 10k, progress, run, runners, running, why I love running | Permalink.